which is directly connected to Tokyo Station. 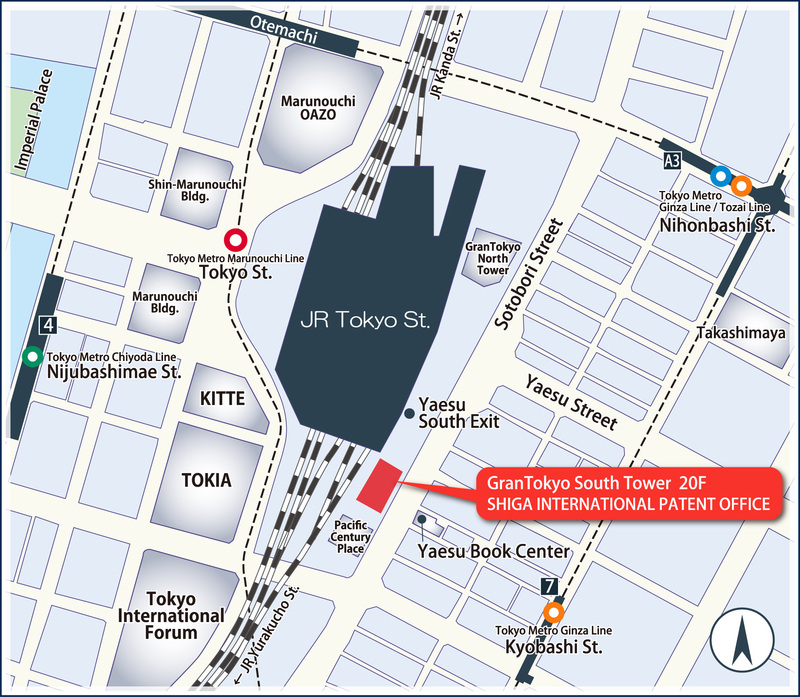 Please stop by the reception area on the 2nd floor of the GranTokyo South Tower building, and inform the receptionist that you have an appointment with us. You will receive a security card in order to enter the elevator area. We have our own reception area on the 20th floor where you will be greeted.